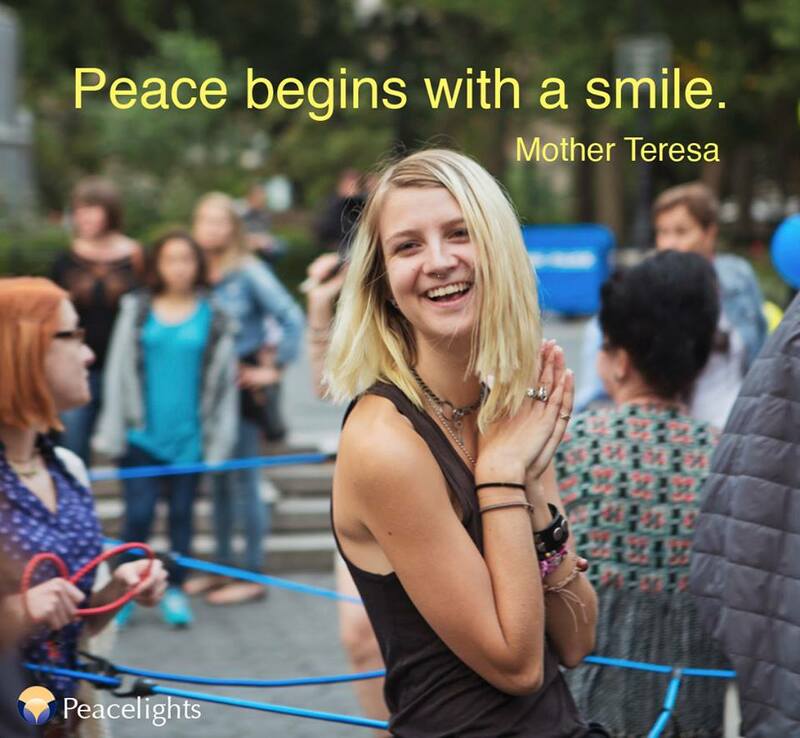 All of us at Peacelights wanted to thank you for shining your peacelight brightly in 2017 in the midst of the many challenges. Let's take a moment to celebrate one another as we wish you happy holidays! We look forward to an amazing 2018 with the hope that is proclaimed on this Peace Pole: "May Peace Prevail on Earth." We are so grateful for your love and support this past year as you inspire us to continue our work. As we take our annual break from the Friday Flickers, we hope to connect with you again in 2018 and wish you the best.